Home / FAQs / Payments / How to pay for my invoice with a Credit/Debit Card via PayPal? 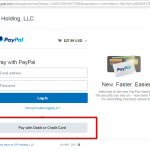 How to pay for my invoice with a Credit/Debit Card via PayPal? 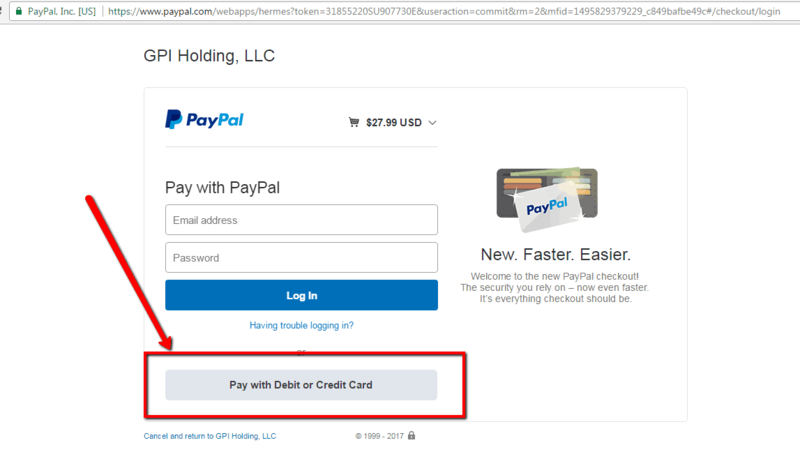 When you are on the PayPal payment page, you can click on the “Pay with Debit or Credit Card” button (see screenshot on the right).